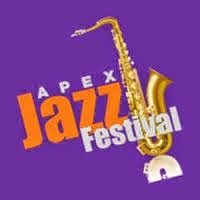 The 4th annual Apex Jazz and Music Festival is taking place this Saturday, September 20 with an impressive lineup. 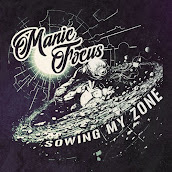 The festival features bands of all different genres from indie rock to classic jazz. Some returning bands are Saints Apollo and Jamrock Reggae Band, but several new bands have been added to the bill; Secret Chords, Peak City Blues Project, Lowderstill, and Straight 8's are just some of the newly added groups. For more details such as road closures and ticket information, visit the festival's website. Come out for a full day of music, food, and brew starting at 3 this Saturday.